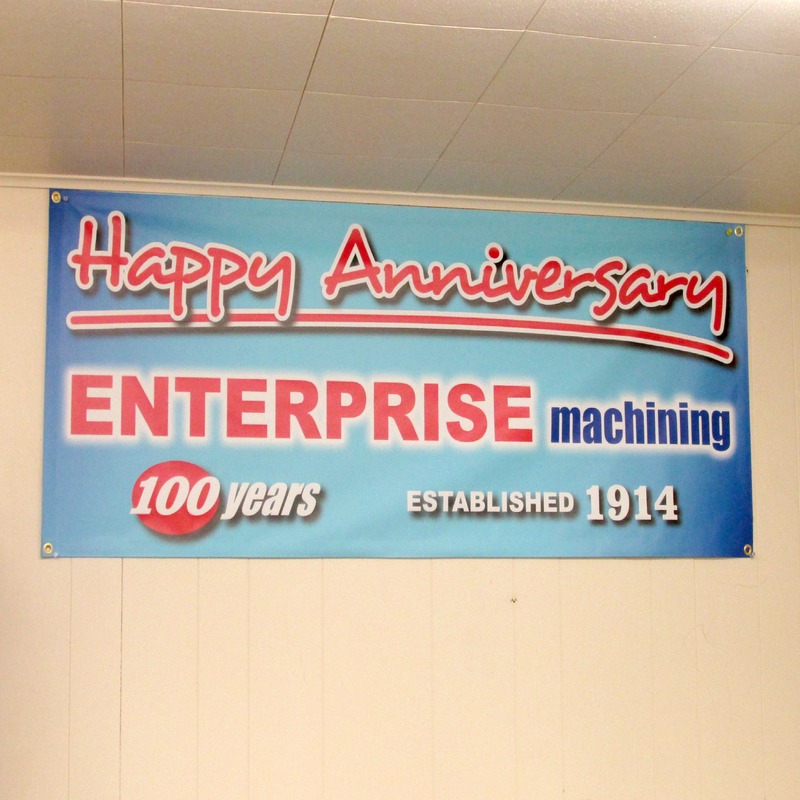 Enterprise Machining has been a family owned and operated Minnesota Machine Shop since it was founded in 1914 as a repair shop for local industries. 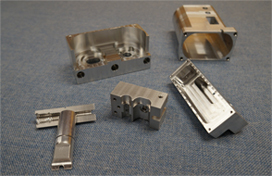 We’ve expanded greatly over the years to include the precision machining of parts from castings, tubing and bar stock for many Minnesota manufacturers’ use in their end products. Located only 90 miles from the Twin Cities, EMC is a good alternative for a Minneapolis Machine Shop because of our small town values and costs. The Kvamme family of Mankato, Minnesota is proud to manage a Machine Shop in Minnesota that carries on the tradition of personal service and rigorou s attention to detail. They are supported in that effort by an experienced team of expert professionals operating the latest production equipment. Please contact us and let us know how we can help you. Enterprise Machining Company does substantial volumes of precision work for motor, generator and alternator manufactures. 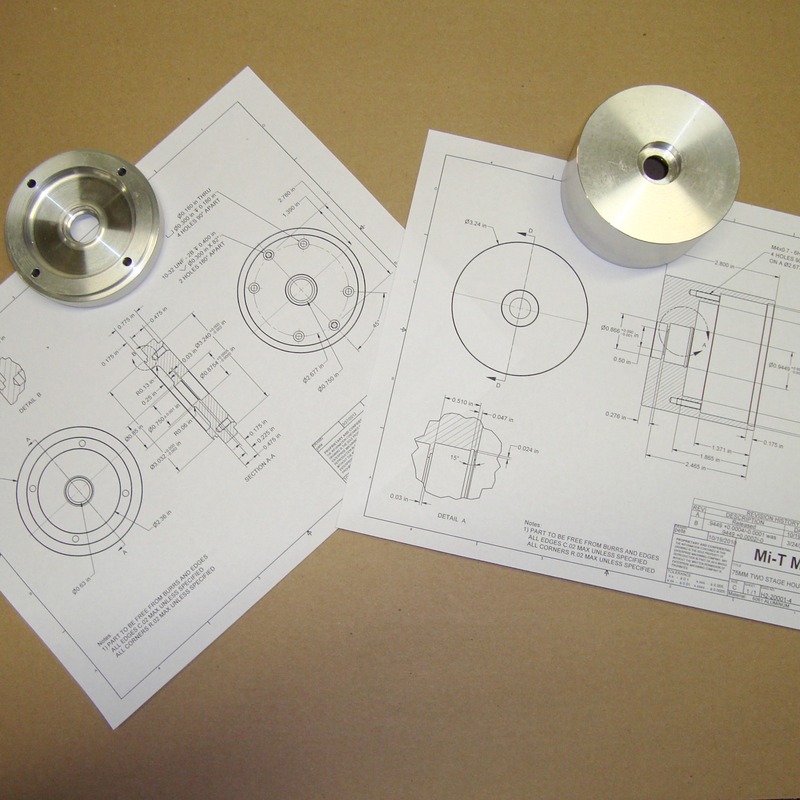 In our up to date Machine Shop in Minnesota we manufacture end bells, endcaps, and frames for their rotating equipment. We also mill mounting components and turn shafts for various sizes of AC and DC motors, generators and alternators. We also work with a wide variety of Original Equipment Manufacturers who require dependable, precise turning of their parts. Our precision equipment can work with a wide variety of materials that range from stainless steel to plastics. We want to be your one stop Machine shop in Minnesota. As a Minnesota Machine Shop, we are proud to demonstrate our commitment to continuous improvement and customer service.